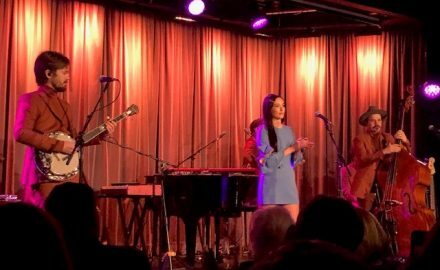 An Evening With Grammy-Nominated Musician, KACEY MUSGRAVES at the Grammy Museum! Grammy Nominated SAM HUNT Combined Charity & Music At Downtown LA’s CLUB NOKIA At The GRAMMY In The Schools® Live! 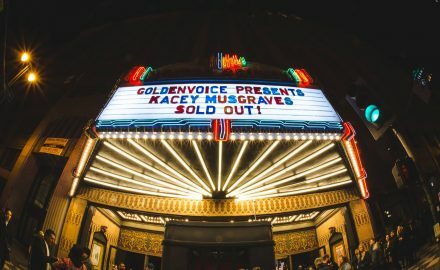 — A Celebration Of Music & Education!